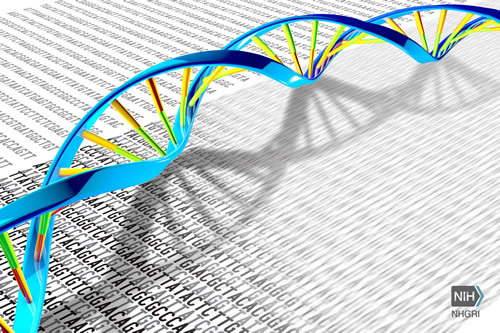 In a new study from the Association for Molecular Pathology (AMP), a global, non-profit organization serving molecular diagnostic professionals, researchers described the results from a 2015 analysis of the costs and health economic impact of several Current Procedural Terminology (CPT) genomic sequencing procedures (GSPs). Researchers at AMP, with assistance from Boston Healthcare Associates, gathered more than a dozen protocols to analyze cost information about laboratory validation, pre-analytics, sequencing, bioinformatics, and interpretation. A primary objective of the project was to provide laboratories with tools to accurately estimate the cost of performing GSP services—for which the CPT codes went into effect on January 1, 2015. To help establish favorable reimbursement for these GSP services, the release of these tools deliberately coincided with the Centers for Medicare and Medicaid Services' (CMS) timeline. Laboratories can use them to effectively communicate the cost and value of various GSP services to their Medicare Administrative Contractors (MACs). The new study report includes aggregated cost and personnel time data from nine laboratories performing 13 GSPs. Additionally, payer cost-impact models for three clinical scenarios were generated with assistance from key opinion leaders: impact of using a targeted gene panel in optimizing care for patients with advanced non-small-cell lung cancer, use of a targeted multi-gene panel in the diagnosis and management of patients with sensorineural hearing loss, and exome sequencing in the diagnosis and management of children with neurodevelopmental disorders of unknown genetic etiology.